Originally Posted by OTW Z-Boy Anyone have any good Nismo pics? Sent from my iPhone using Tapatalk Yeah, enough of the side track. Let's get back to looking at pictures. 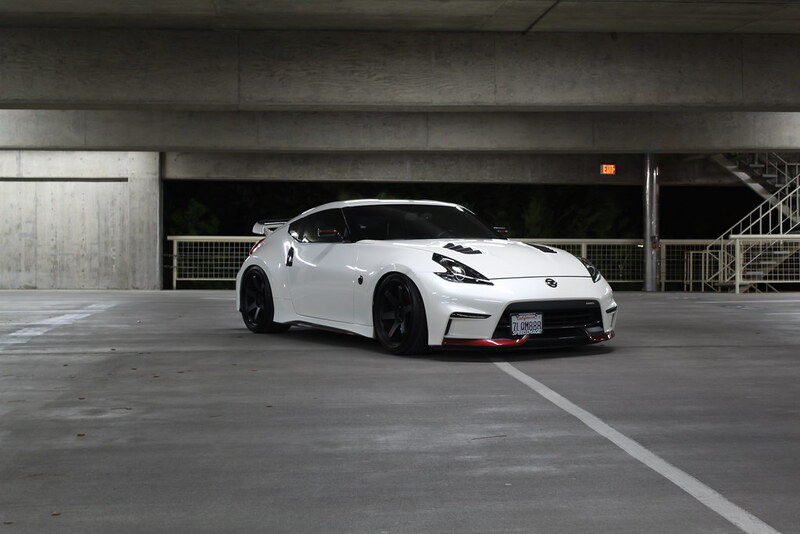 Anyone have any good Nismo pics? Yeah, enough of the side track. Let's get back to looking at pictures. Hotrodz and jaZon370 like this. Optionzero. You have done nothing but endorse yourself. 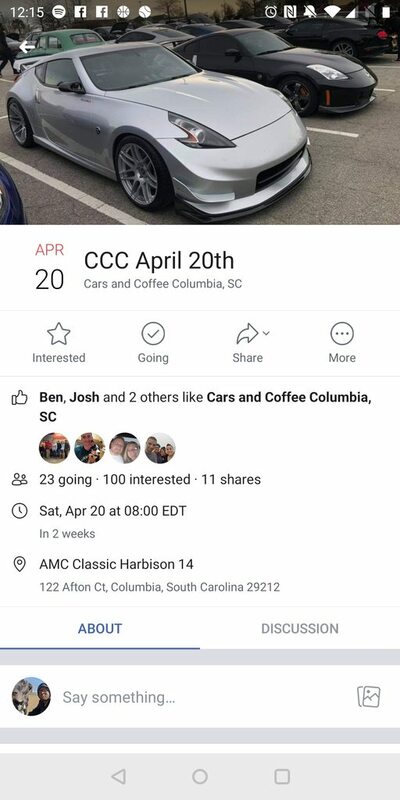 I don't expect everyone to like or dislike my car but it would be nice to see something constructive from you. You talk about having standards on this forum but in my mind your behaviour and conduct falls well below any standards a forum would expect from one member to another. My car is very liked on our UK forum. Copied and posted some feedback below for you to enjoy. I was very sceptical of the partial wrap idea but gotta admit it actually looks really cool. Great choice of wheels, ties it all in nicely and the polished lip helps them not get lost in the tyres! liking that a lot, would like to see it in the flesh though as I know pics don't do it justice... any plans for the badges? I like it, and I am looking forward to seeing this at Leeds castle. Personally I'm a big fan, you've done great so far and look forward to seeing it now and if you decide to do more work to it! I wont go into a full rant because I will not be baited by you. For the record though my rims are not "garbage specs" (they are the same specs as the original Nismos) so are you having a dig at what Nismo have done on their own car ?. They are Work Emotion 19 inch T7R2P's in 19x10.5 and 19x9.5 in Asterism which were recommended by one of the UK's best rims supplier - Driftworks and which many 370z owners have fitted in the UK and Europe. It's nice to see that other members on here have provided some balance and spelt it out to you how unnecessary your tone and comments are. I hope you learn some manners from others as you grow up. cv129, Rusty, axmea? and 3 others like this. Last edited by PAYCO; 04-01-2019 at 07:02 AM. Quick shots of the Nismo Z @ Cusco USA from earlier today! NismoLdy, God-Speed, OTW Z-Boy and 4 others like this. Last edited by jaZon370; 04-05-2019 at 11:40 PM. God-Speed, Smashley, Memphis370Z and 4 others like this. Rear spoiler ruins it, don't like the bonnet louvres. Looks like you are trying too hard to mod it. Not my cup of tea. Strip it off and put it back to stock before you ruin it anymore. Last edited by PAYCO; 04-15-2019 at 09:50 AM. Last edited by OptionZero; 04-15-2019 at 11:07 AM. God-Speed and Memphis370Z like this. God-Speed and cv129 like this. Last edited by NorthStyle; 04-16-2019 at 04:36 AM. Ironic that when I just picked up "Best in Show" out of 500 cars last weekend at Incarnation in Brighton. I rest my case. Really shows what you know OZ. Nissan have just brought this out, only for the USA market. How ironic given what I have done to mine. Perhaps you should open your eyes more to up to date modifications rather than living in the past. Last edited by PAYCO; 04-16-2019 at 08:13 AM. Subscribed. Now there's pictures and a show. Been here long enough to see whose harsh and whose not. Use iggy feature and move on. Last edited by axmea? ; 04-16-2019 at 08:24 AM.